BLACKWING is today's most advanced Ultralight. The Next-gen airframe combines convenient side by side (120cm wide!) seating with high-end tandem performance. No more compromises needed. The full prepreg carbon airframe is the lightest and strongest in it's class. As a pilot-owner, the BLACKWING 600RG will give you the opportunity to grow your flying skills. From slow to fast to even faster, you are in full control. The green arc up to 270km/h demonstrates how advanced the BW 600RG is. 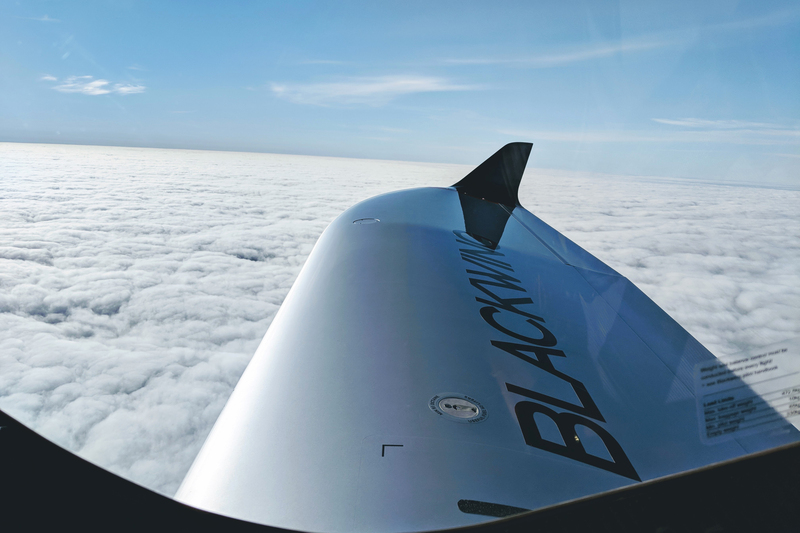 Certified with German Kannblatt for 600kg and a spin recovery tailplane design, BLACKWING offers a lot of safety. Engine options from 100HP to 141HP depending local microlight legislation. 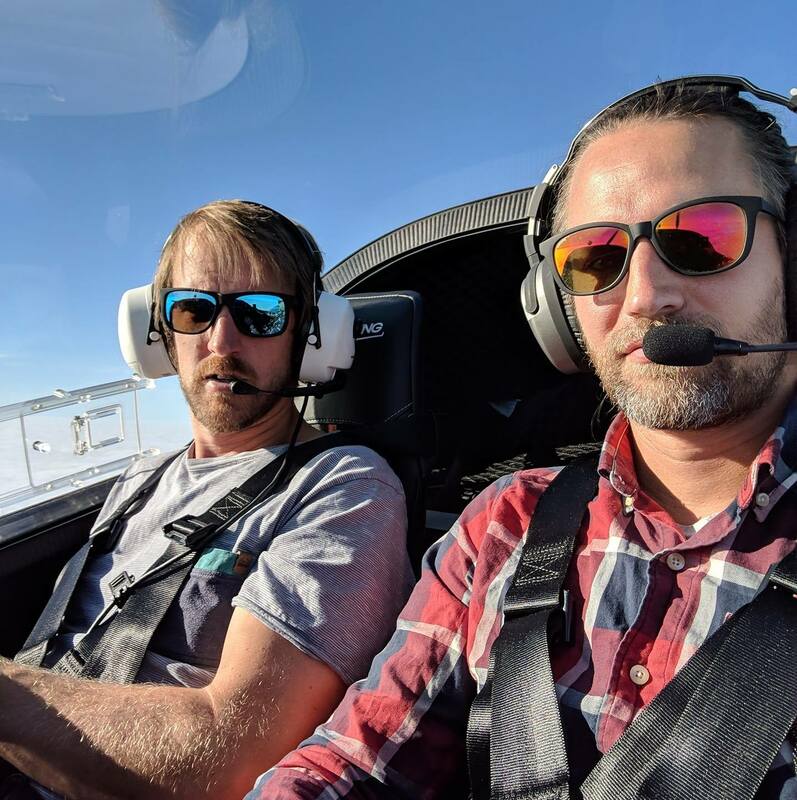 If you want to push your flying skills, BLACKWING is for you.